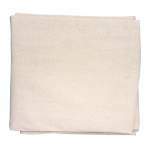 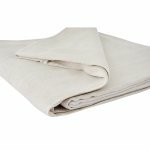 A 3.6m x 3.6m absorbent cotton dust sheet with liquid resistant backing. 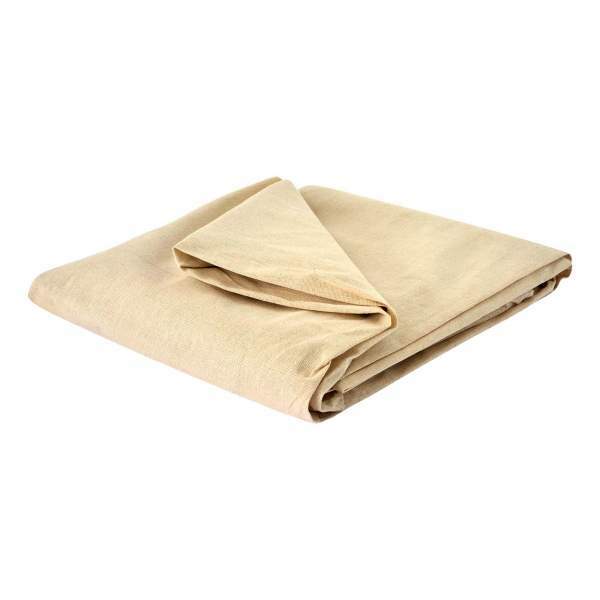 A 3.6m x 3.6m absorbent cotton dust sheet with weather resistant backing. 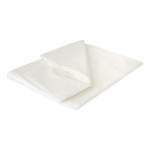 It gives maximum protection against spills and dual protection against dust and liquids. 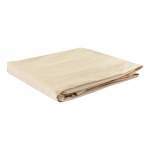 The polythene backing will stop tread through.